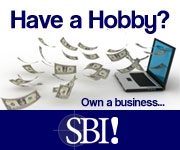 The complete list of cultural attractions is below. 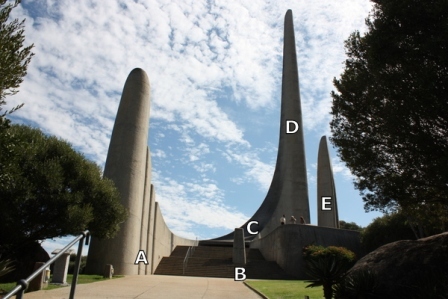 The Afrikaans Language Monument is the only language monument in the world and was completed in 1975. Enjoy the view of the colourful houses or enjoy spicy Malay food in the Cape Malay community on the slopes of Signal Hill. The Castle of Good hope is South Africa's oldest remaining building in use today. 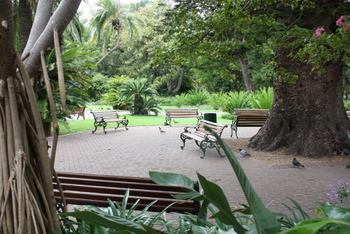 The Company Garden, refers to a beautiful public park right in the centre of Cape Town. The garden was laid out in 1652 to provide fresh fruit and vegetables for visiting ships. The District Six Museum, works with the memories of forced removals. 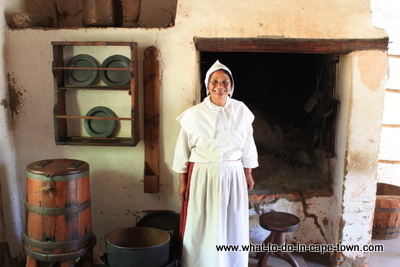 This house museum houses some of the best pieces of Cape furniture and silver and a priceless collection of ceramics. 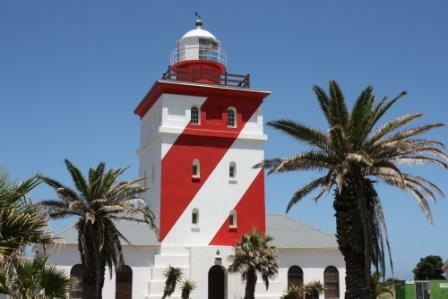 Not all Cape Town Lighthouses are manned, therefore I've only added those that are either open for viewing or easily accessible. An overview of shipping in Cape Town, the earliest existing model of Table Bay harbour completed in 1885 by prisoners and warders of Breakwater Prison. This museum is well known for its huge natural science and social history collections. 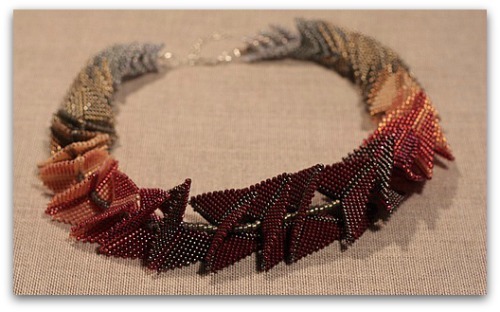 The Montebello Design Centre is a Section 21 Non Profit craft and design centre with the aim to promote local craft and design and to use craft for job creation. Every day at 12:00, the Noon gun is fired as part of a century old ceremony. Enjoy the views and have a traditional Malay style meal. Rhodes Memorial, a tribute to Cecil John Rhodes, stands on the slopes of Devil’s Peak, on the Northern flank of Table Mountain. Robben Island was a prison for political prisoners during the apartheid years. Let former prisoners offer a glimpse of what it was like. The South African Jewish Museum provides an engaging account of the South African Jewish history. A selection of the beautiful statues to be found in the centre of Cape Town. Four houses each representing a different period in the architectural development of Stellenbosch. 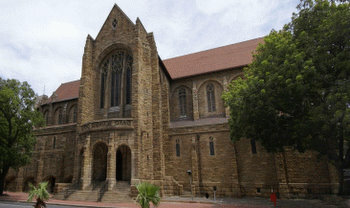 St Georges Cathedral stands at the southern tip of Africa, but its architecture and style of worship points to the Anglican heritage. Return from Cape Town Culture page to Homepage. 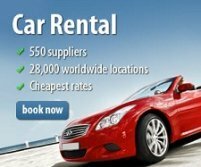 Compare and save with budget deals for accommodation in Franschhoek. Find a wide range of accommodation including Franschhoek Country House and Le Franschhoek Hotel & Spa. Gordon's Bay. Search and compare major accommodation booking engines to find the best deals for hotels like Celtic Manor Retreat and Sunset Manor Guest House in Gordon's Bay.